This undated file photo provided by the Denver Police Department shows Chase Bishop. Investigators say the FBI agent accidentally fired a weapon that fell while he was dancing at a Denver nightspot and wounded another patron in the leg. A judge said Tuesday, July 10, 2018, that Bishop can carry his gun on and off duty while his case is pending. He is charged with second-degree assault in the June 2 shooting. 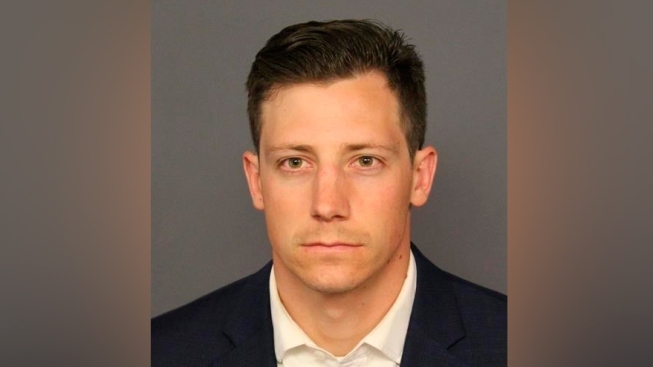 An FBI agent accused of accidentally dropping and firing his gun while dancing at a Denver nightspot, hitting a bystander in the leg, can carry his work weapon again as he considers a possible plea deal. A judge allowed the change to Chase Bishop's conditions for release from jail during a short court hearing Tuesday. Bishop's lawyer, David Goddard, told Judge Fran Simonet that the FBI strongly encourages its agents to carry the service weapons when they are not working. Prosecutors did not object, so Simonet said Bishop could be armed both on and off duty. The hearing was scheduled for prosecutors to lay out the evidence against Bishop, but that was delayed after Goddard said prosecutors had offered a plea deal and Bishop needed time to consider it. He did not provide any details. A spokesman for the Denver District Attorney's Office, Ken Lane, confirmed an offer but said he could only provide details if it was accepted. Police have said Bishop, 29, was dancing when a gun fell from his waistband holster. The firearm went off when he picked it up. 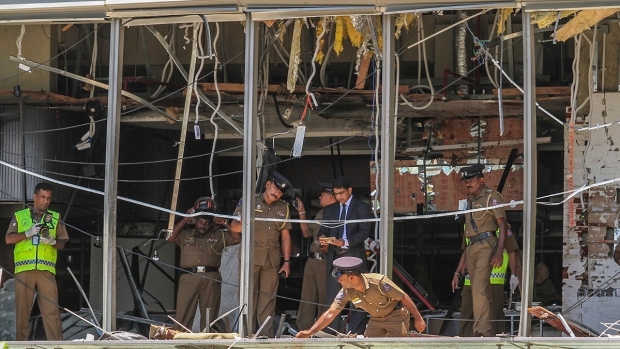 The bystander, Tom Reddington, was treated and released from a hospital. He hired a lawyer who advertises locally about large payouts he has gotten for his clients. Reddington told ABC News last month that he does not blame Bishop. "I'm not vindictive at all. I don't want to ruin his life. At this point, there's nothing we can do to fix it. So, let's just move on and deal with it as best we can," he said.